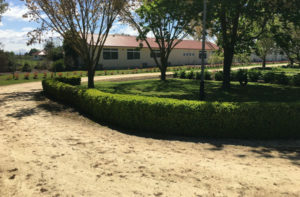 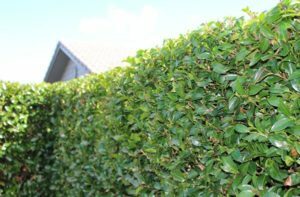 Hedges are a great feature of any property, whether as a sculptured piece of art or simply to create some privacy. 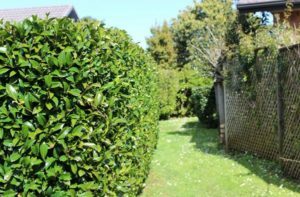 The benefits of regular hedge trimming & cutting include healthier plants, thicker foliage and, of course, a tidy view. 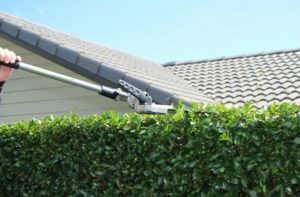 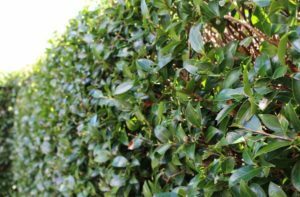 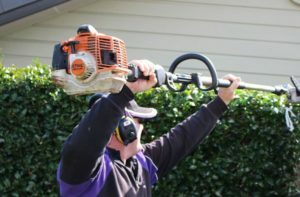 From small Buxus to 3m+ high boundary hedging, our operators have the equipment and experience to get your hedges back in shape!